In Horse Illustrated, you will learn how to care for your horse. This magazine will give you the scoop about health, nutrition, behavior, breeding and equine training (Western and English) from top breeders and professionals in the field. Informative articles keep you in the saddle with the latest products and riding tips. 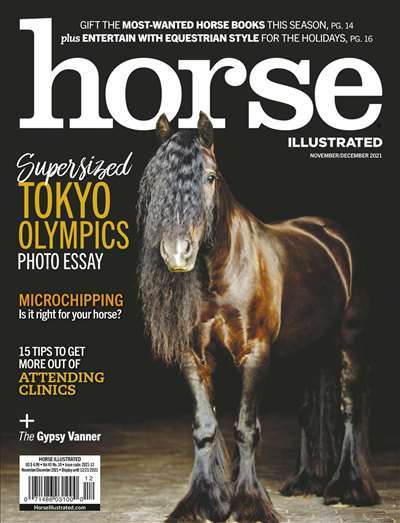 Subscribe to Horse Illustrated Magazine at MagsConnect Canada. This is definitely one of if not the best horse magazine I have ever read. The articles are extremely informative and they appeal to Western and English riders. 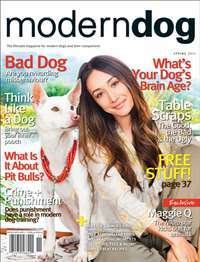 I especially love their articles on breeds. Every month they have an article on a breed along with a poster. The articles on showing are very helpful. 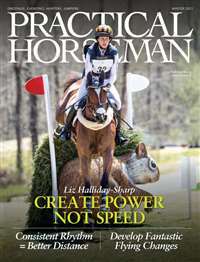 They also have a horse show issue that answers just about any questions you could have, usually in June, which is when the bulk of horse show season starts. All in all this is one of the most helpful horse magazines for professionals and novices alike. 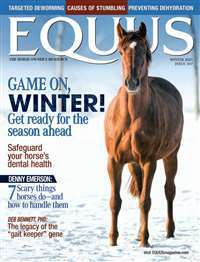 For people who like this magazine I would also recommend Equus and Horse and Rider. While Equus is my favorite, Horse Illustrated has got to be a close second. 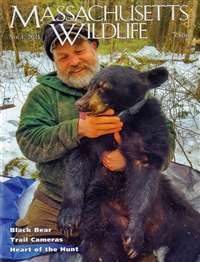 I have subscribed to this magazine for years, and I love it. H.I. offers good columns such as a training question column, health care question column, and behaviour column. Horse Illustrated was one of the first horse magazines I subscribed to when I first got interested in horses . 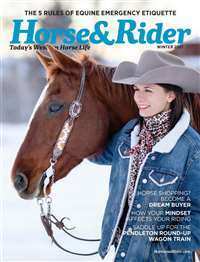 10 years later , and with me now the proud owner of a spoiled brat of a horse , this magazine is still on my shelves and it is one of the first subscriptions to get renewed every year . It is a very informative magazine , an easy read . You can pick up an issue , not knowing anything more about horses than one end eats and bites and one end poops and kicks and you could still get a lot out of this magazine . The rank beginner would find it very useful . And I still do , even after so many years of reading it .